Andrea began her teaching career at the elementary and secondary level. Currently, she is the director of a learning center where she has the opportunity to intervene with students presenting different profiles. 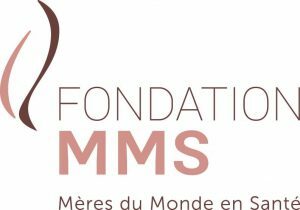 Women’s and children’s issues are very dear to her, so it is with great pleasure that she joined the committee of the MMS foundation.